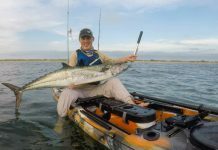 For kayak anglers, turtling the kayak is both a mark of shame and a badge of honor. No one is happy about flipping a boat, but social media is alive with photos and stories of upside-down kayaks. Victims are quick to slap turtle stickers on their boats. On land, turtles creep along at about a quarter-mile-per-hour, but they shell out speed in the water. A green sea turtle can swim up to 20 miles per hour, faster than Olympic swimmer Michael Phelps, who ESPN puts at a top speed of six-miles-per-hour. In 1968, Russia’s Zond 5, the first spacecraft to orbit the moon, had two tortoises on board. The astro-animals not only survived, but remained active and hungry, revealing important clues to how humans might react to space travel. 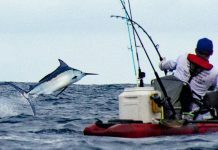 Next time you’re fishing and you hear a bark, it might not be a dog. 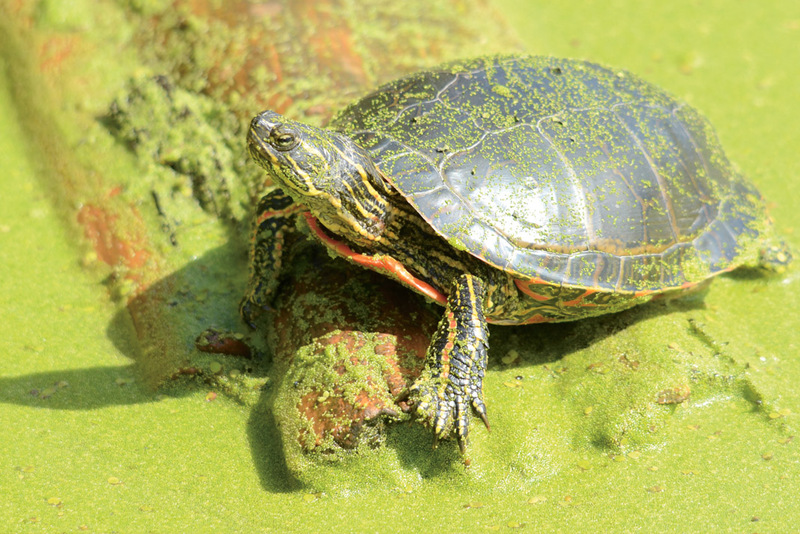 Depending on the species, turtles bark, belch or hum like an electric motor. The South American red-footed tortoise clucks like a chicken. In the 1960s, the American rock band The Turtles was frequently in the Billboard Top 40, with songs like Happy Together and Let Me Be. Originally the band spelled its name Tyrtles, a compliment to misspelled musical groups like the Byrds and Beatles. The super hero Teenage Mutant Ninja Turtles first appeared in a comic book series in 1984, but they have since saved the world in movies, television shows and video games. TMNT merchandise is among the most commercially successful of any cartoon characters, earning about $500 million each year in licensed products. Adwaita, an Aldabra tortoise from India lived in captivity for over 150 years. After his death, Adwaita’s shell was carbon dated at over 250 years old. In China, turtles are a delicacy and used in traditional medicines. There are over 1,000 turtle farms in China and turtle farms in the United States export over 10 million animals per year. Unfortunately, 75 percent of Asia’s turtle species have become threatened in the last decade. Turtles are not the same as tortoises. While both are reptiles, they’re from different families. Tortoises dwell on land, while turtles live in the water some or all of the time. 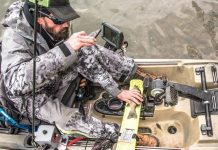 Next articleWhy Add Side-Imaging Sonar To Your Fishing Kayak?